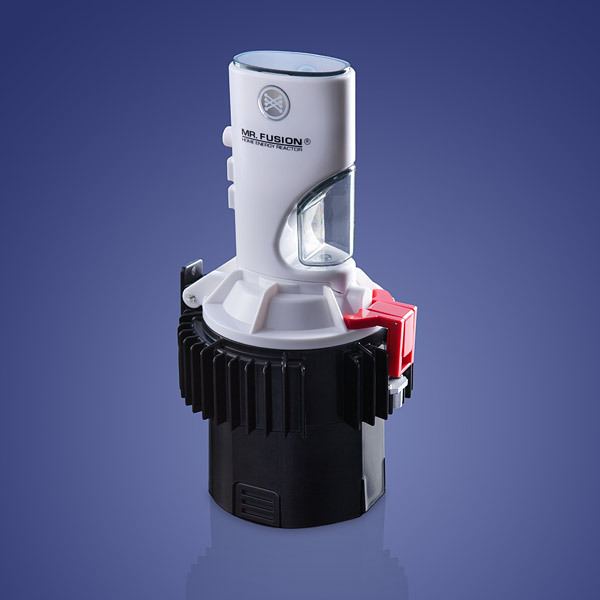 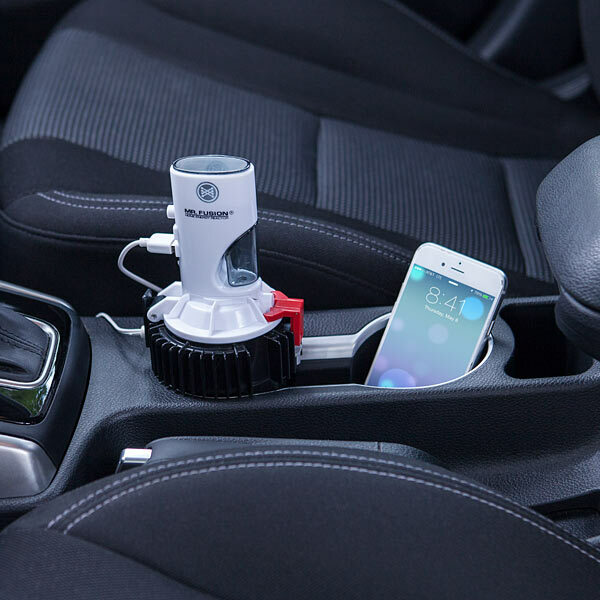 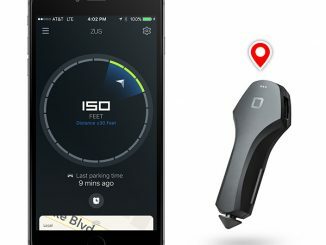 The Back to the Future Mr. Fusion Car Charger charges using electricity, not waste. 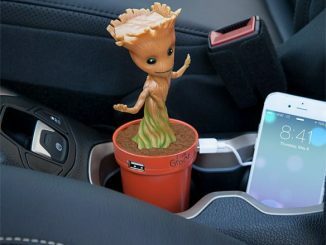 That’sa good thing, because otherwise your car will smell like trash. 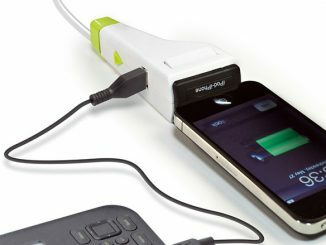 It has two USB charging ports and each will provide 2.1 Amps, which is enough to charge 2 tablets at once. 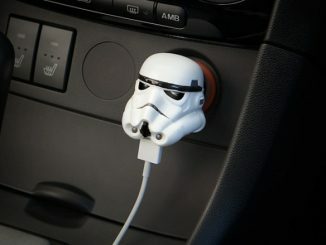 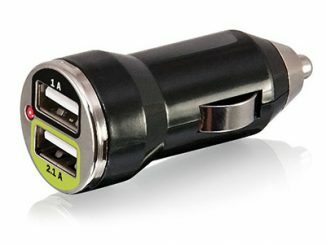 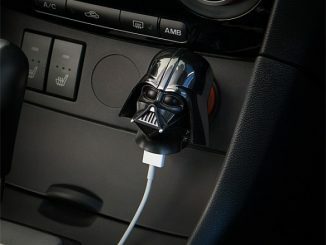 It plugs into your 12V vehicle power adapter (cigarette lighter). 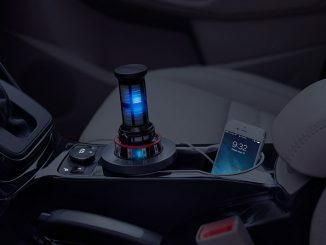 It makes your car futuristic, but still not a DeLorean. 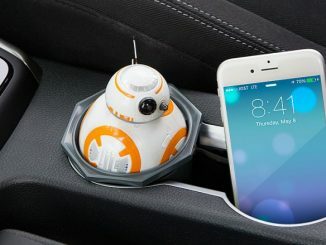 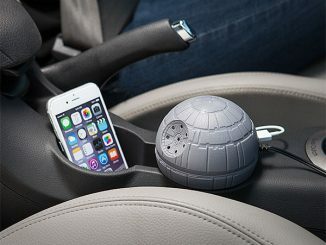 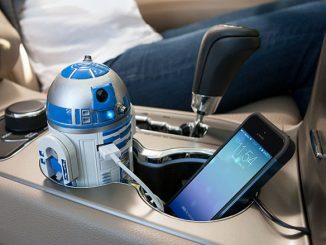 Only $39.99 from ThinkGeek.com and Rout.com.